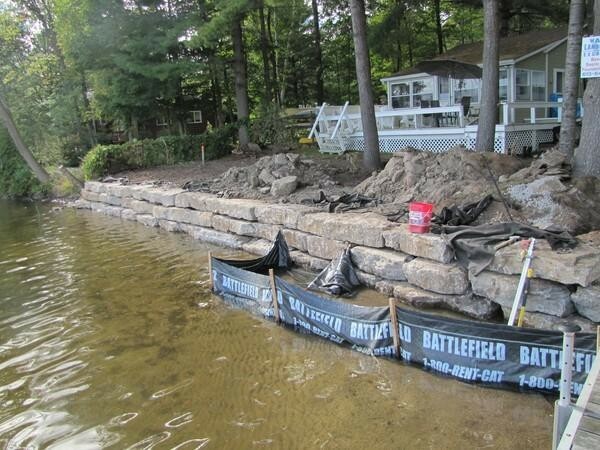 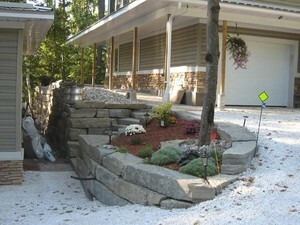 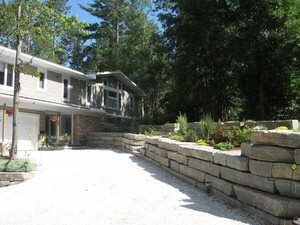 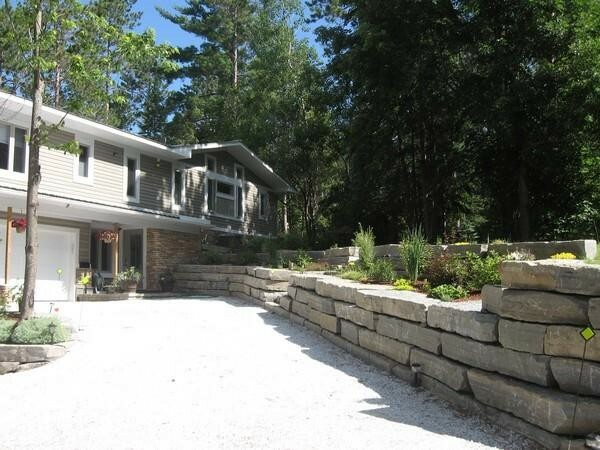 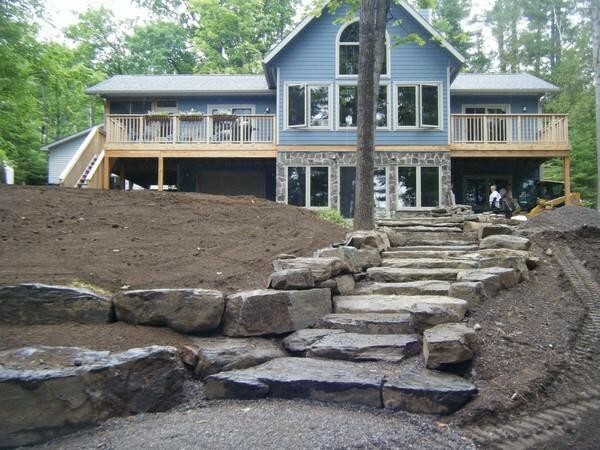 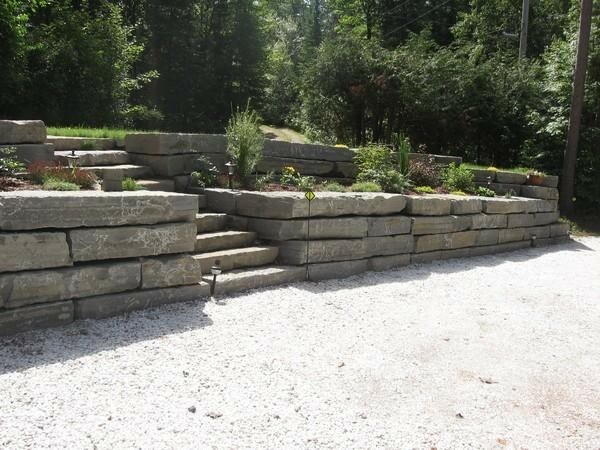 Armour stone is great for a variety of retaining wall projects from single tier garden perimeters to large scale retaining walls and shoreline retention. Our armour stone walls are done with filter cloth, drain tile and clear stone. 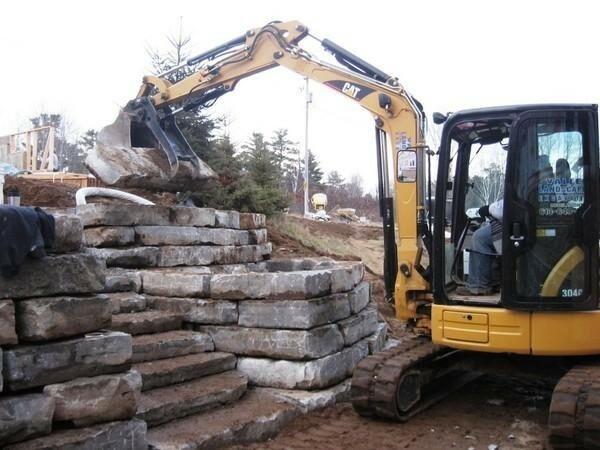 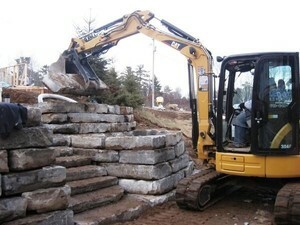 We operate our own limestone quarry which allows us to offer competitive pricing on armour stone installation.